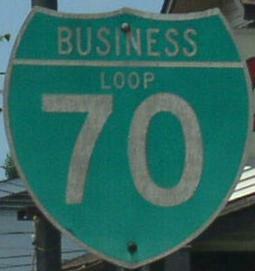 Business Loop Interstate 70 is a short loop into Downtown St. Charles. 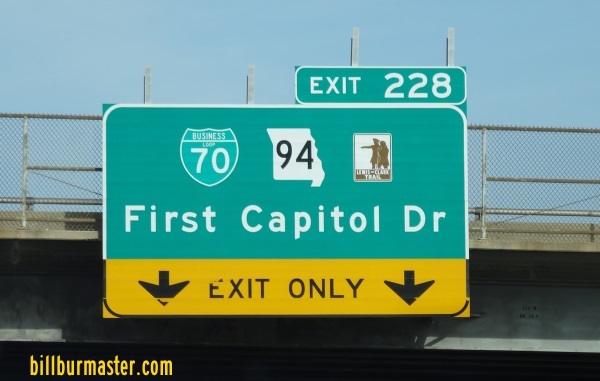 It runs along Fifth Street then up First Capital Drive back to Interstate 70. 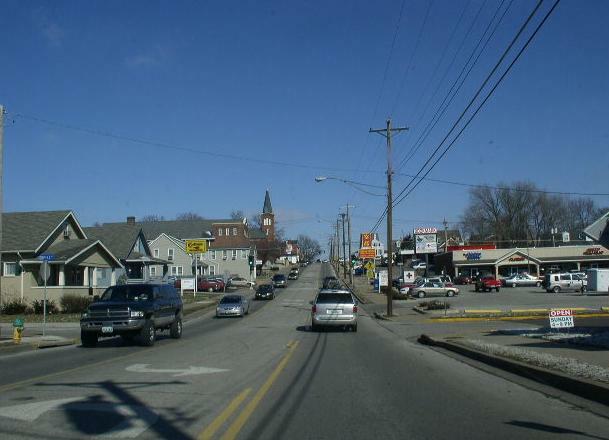 BUSN Loop I-70 passes through the following town in St. Charles County. 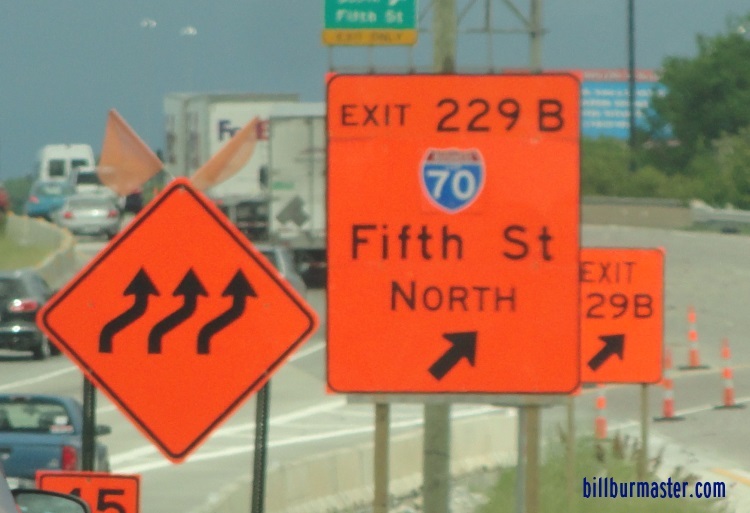 BUSN Loop I-70 is multi-plexed in St. Charles County. 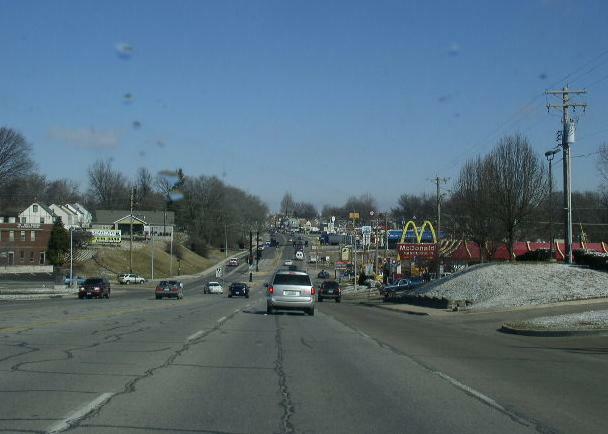 Missouri State Route 94, at St. Charles. 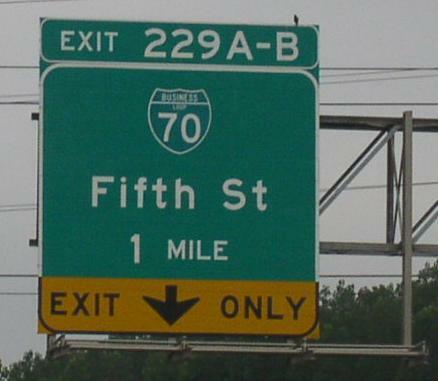 BUSN Loop I-70 intersects the following highways in St. Charles County. 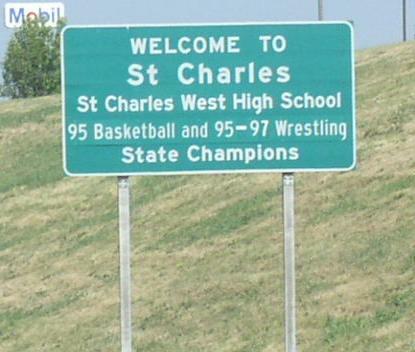 Interstate 70, at St. Charles. A guide marker on 5th & 1st Capital in St. Charles. 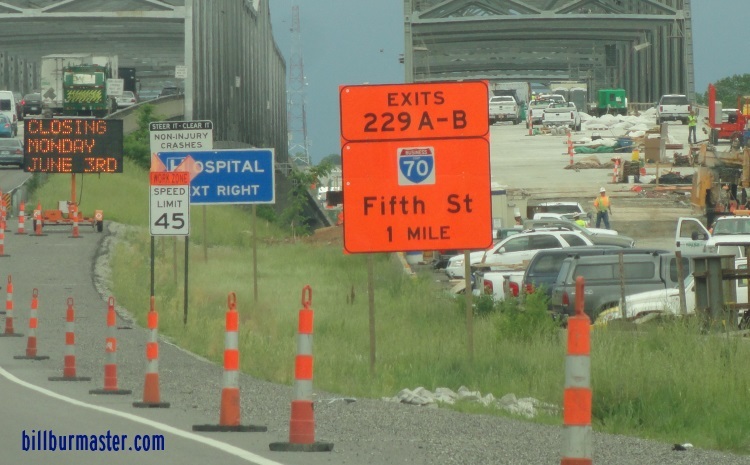 NB BNLP I-70 in St. Charles. 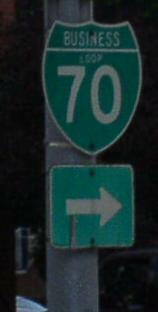 NB BNLP I-70 north of I-70. 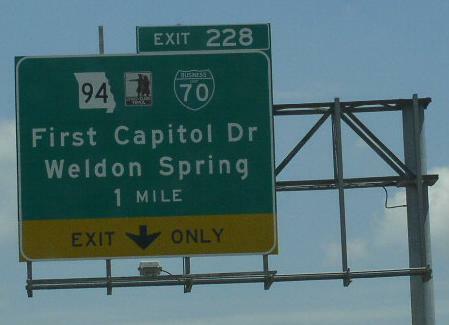 A BOS on WB I-70. 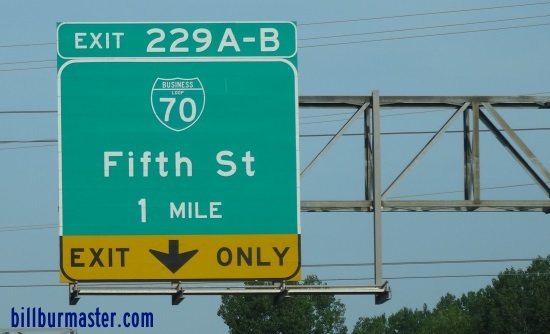 Another BOS on WB I-70.